Community fundraising events are a great way to support the Youth Focus cause by raising much-needed funds and awareness. If you’re up for a challenge, why not join in one of WA’s upcoming community events? 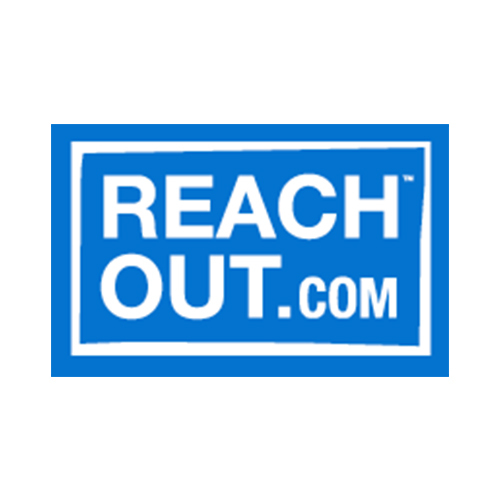 It is only together that we can increase mental health awareness, break down stigma and reduce the unacceptably high rate of youth suicide in our State. 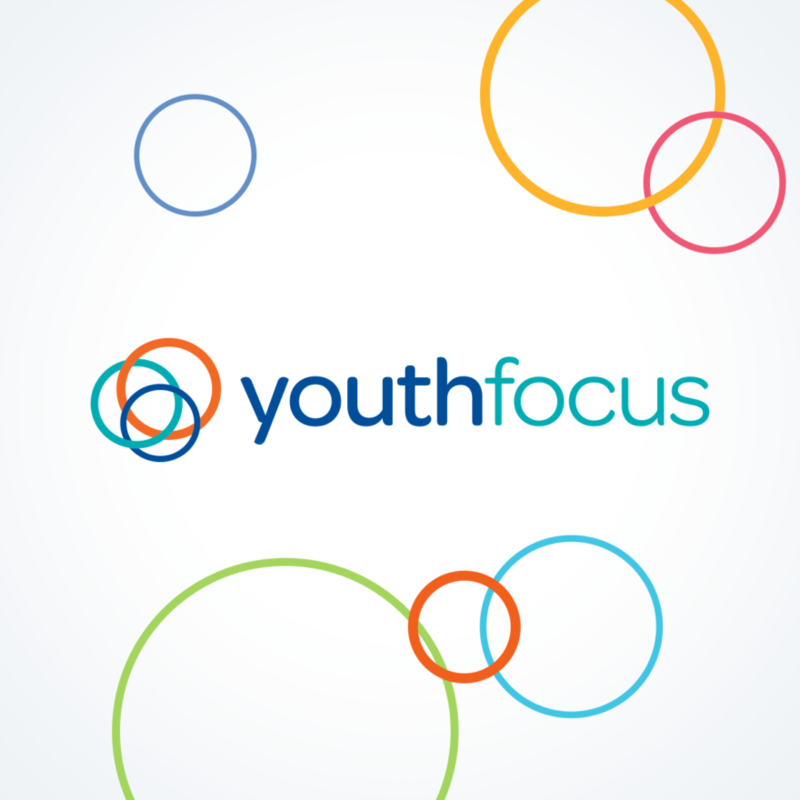 Check out upcoming events below, or create your own and start fundraising for Youth Focus using Everydayhero. Are you participating in the 2019 Rottnest Channel Swim? 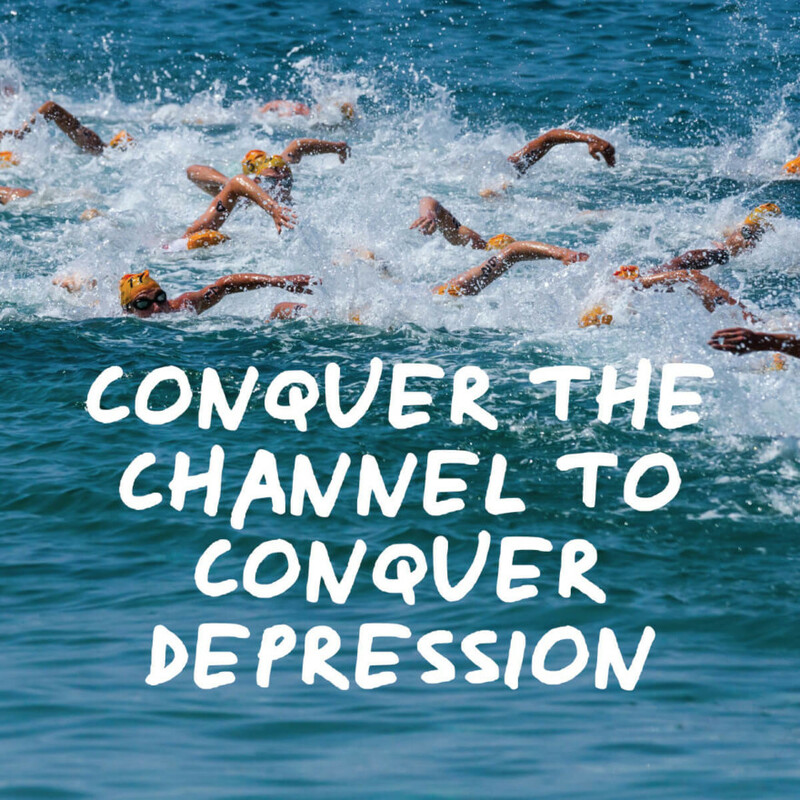 This is your opportunity to conquer the channel and create positive change. Fundraise for our cause and make a positive difference to the lives of young Western Australians. 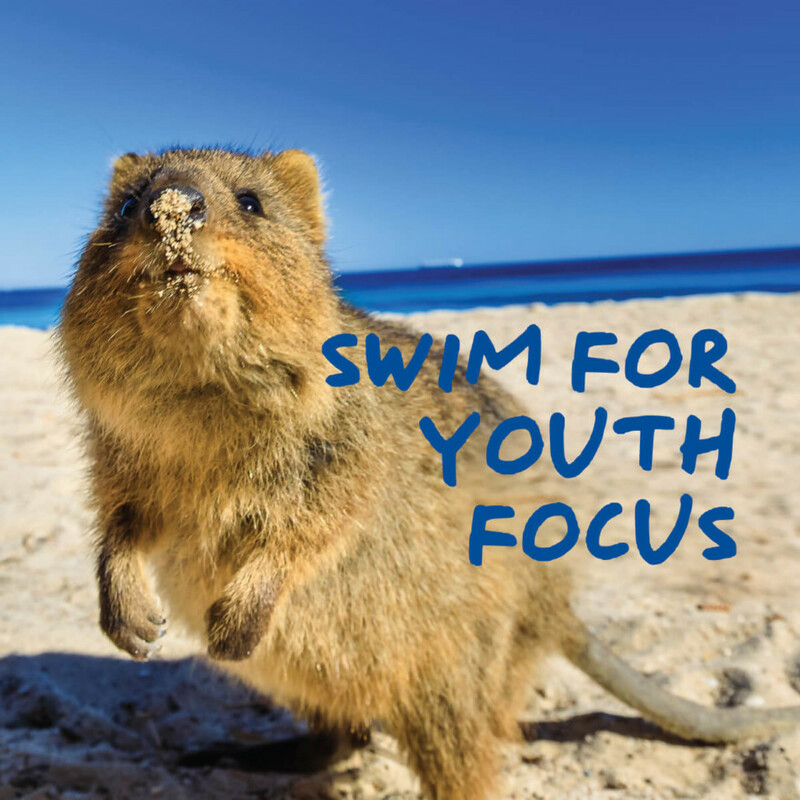 Register for the 2019 Port to Pub and swim to support youth mental health. 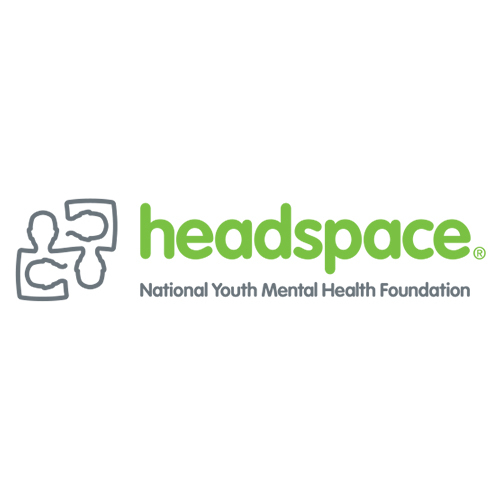 Join us on our mission to support youth mental health and run, walk or jog in this year’s HBF Run for Reason! Register as an individual or a team for the 4km, 12km or 21km event held on Sunday 19th of May. Gather your friends, your family and visit www.hbfrun.com.au to enter now and set up your fundraising page today! 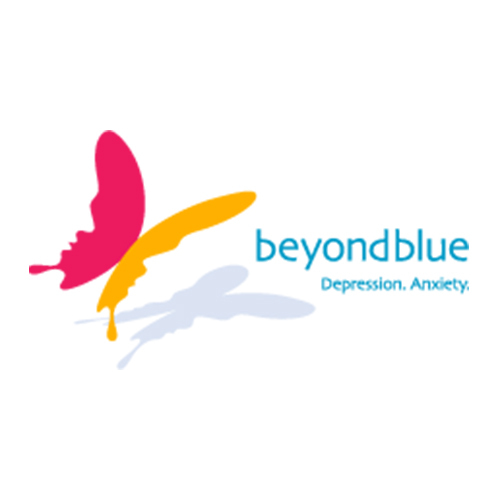 Our organisation relies heavily on support from the corporate and community sectors so that we can keep our life-changing services at no cost to young people. If you’re interested in making a difference in the lives of young Western Australians by raising much-needed funds, please get in touch with our team here.